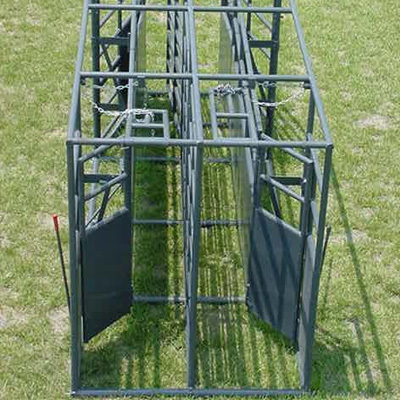 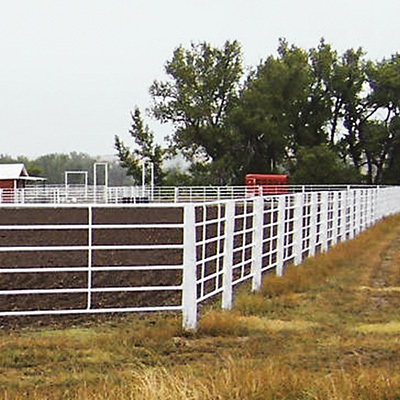 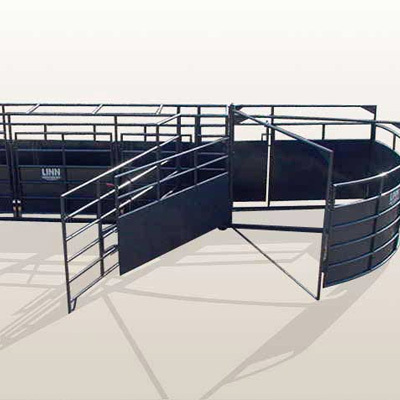 The Bulldog Wrangler Portable Corral offers a smaller, more affordable portable corral that can be used on its own or in tandem with any other portable corral to add more capacity and pen options. 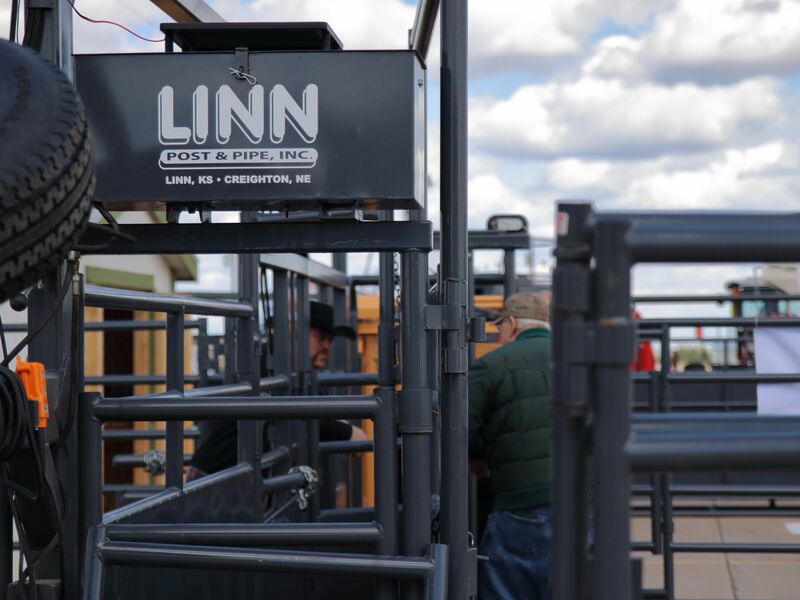 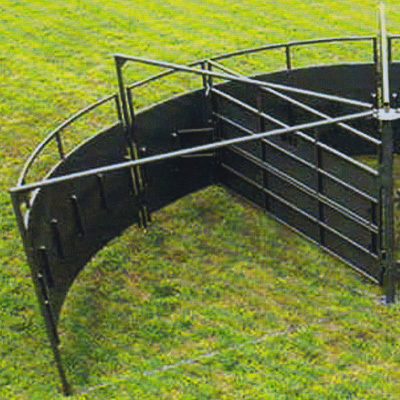 At Linn Post & Pipe we carry a wide range of products for portable and fixed enclosures for your cattle / livestock handling needs. 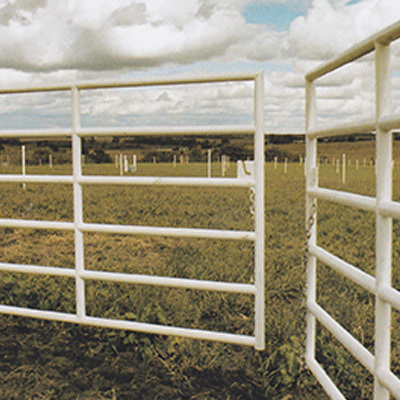 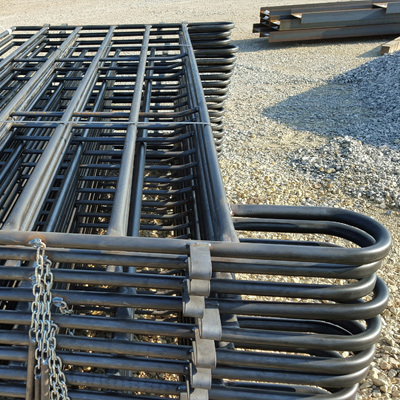 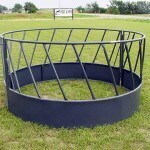 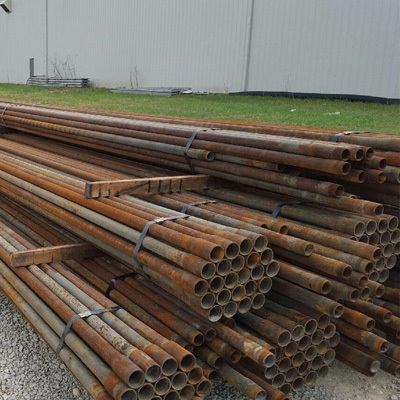 We carry Wrangler Portable Corrals, continuous fencing, heavy duty gates, pipe, portable panels, portable tubs, adjustable alleyways, crowding tubs & cattle feeders.